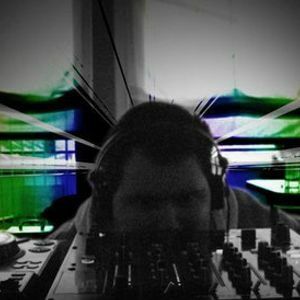 Shake that booty, Ego Valente, Hauswerks, Crazibiza, Jay Lumen and more. My January Mix -> Incl. tracks & remixes by: Umek, Pleasurekraft, Jay Lumen, Christian Cambas, Manuel De La Mare, Luca M, Siwell, Hauswerks and others...Enjoy the mix!